Try the Original NO WAX Chock Paint in a sample size of 4oz – just enough for a small project and to get a feel for the best self leveling, easiest to use chalk style paint! 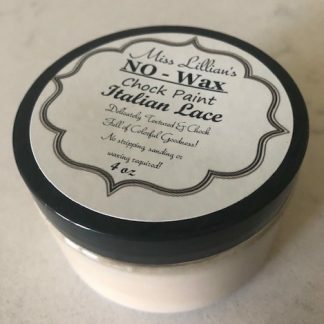 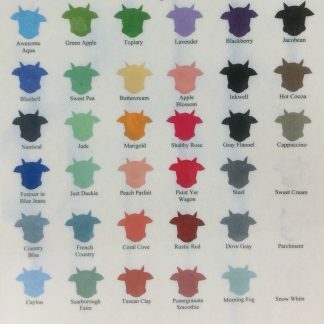 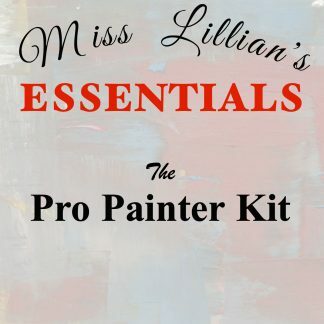 Miss Lillian’s NO WAX Chock Paint also offers 3 additional sizes: 8oz, 16oz and 32oz size in over 150 Beautiful and Vibrant Colors created specifically to restore lost beauty to Furniture or Project. 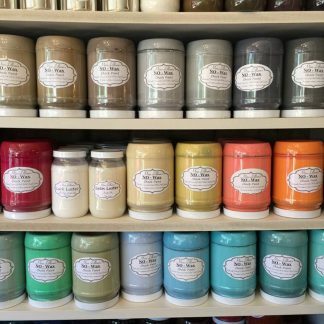 Our Chalk Style Paint is Self Leveling, has a BUILT IN SEALANT (So NO WAXING Needed! 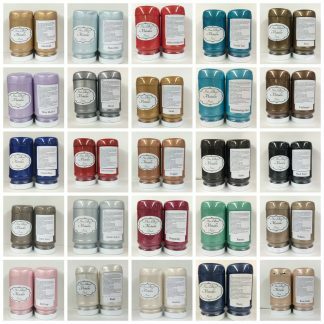 ), VOC Free, Easy to Spray and Compliments All of Today’s Styles from Classic, Vintage and Antique Finishes to Modern and Trendy.